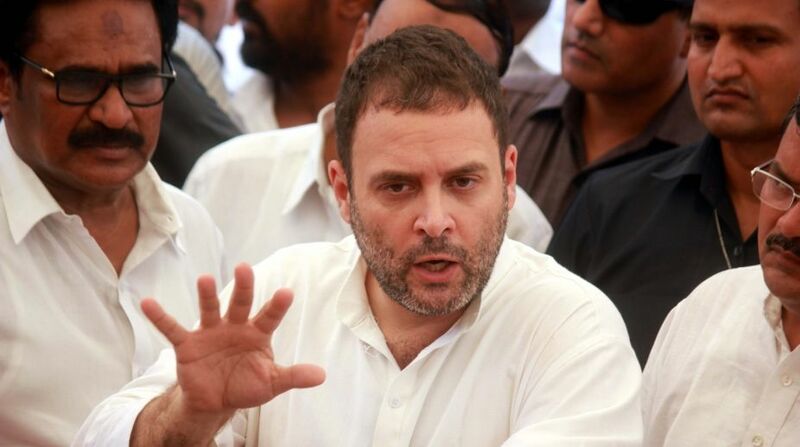 Congress Vice President Rahul Gandhi on Thursday asked the media to raise questions about the Rafale deal and on BJP chief Amit Shah’s son Jay’s income from Prime Minister Narendra Modi. “You ask lots of questions from me. And I always answer. But why don’t you ask questions about the Rafale deal and Amit Shah’s son Jay from the Prime Minister,” Gandhi told reporters at the party headquarters.